Do you want to say Thanks, Happy Birthday or Nice day? Say it with flowers ! 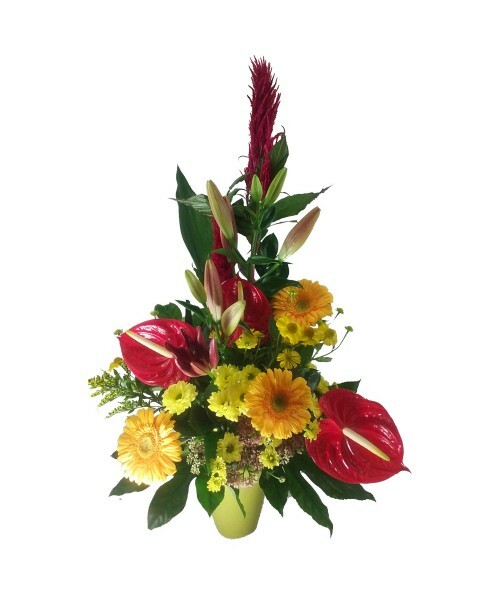 If you cannot be with your beloved, send flowers online. 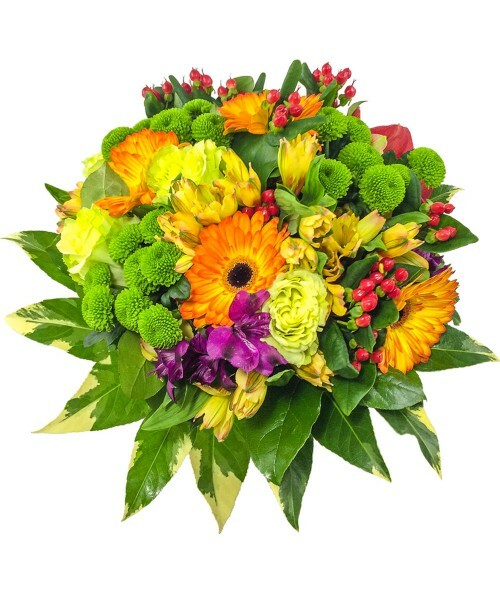 Flowers delivery in Olomouc within 240 minutes for 199 czk. 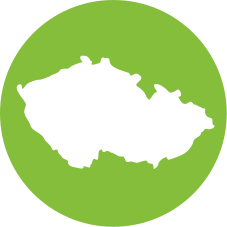 You can choose all products with the icon Czech republic . 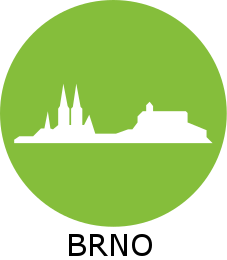 Olomouc There are 30 products. More advantageous prices than in our stores! 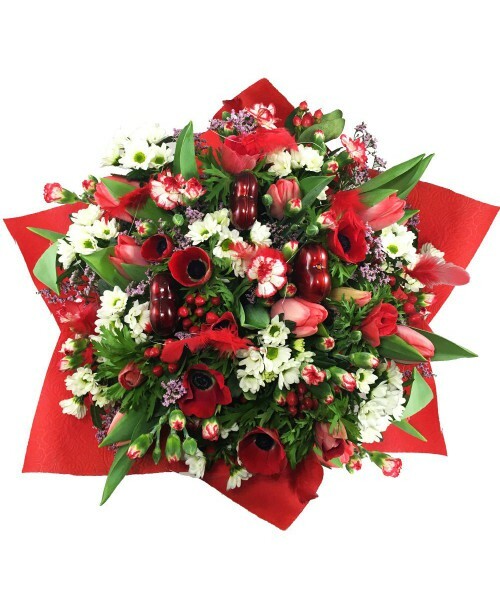 Charm your Aphrodite not only on the Valentine`s Day...these flowers will reveal your love secrets. Pamper your kindred spirits and let her feeling that is only one for you ! 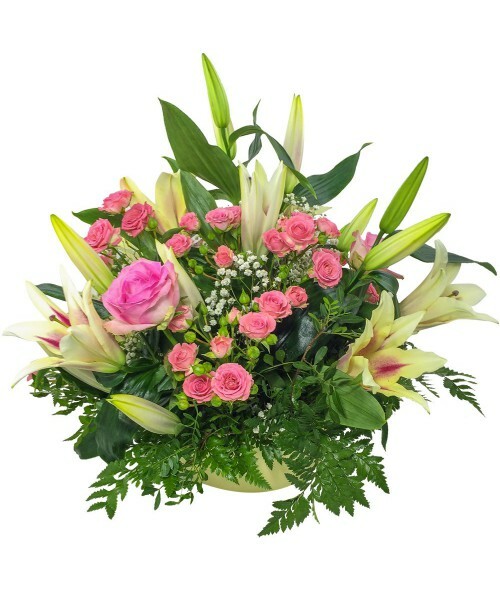 Beautiful romantic combination of flowers will certainly fascinate her! 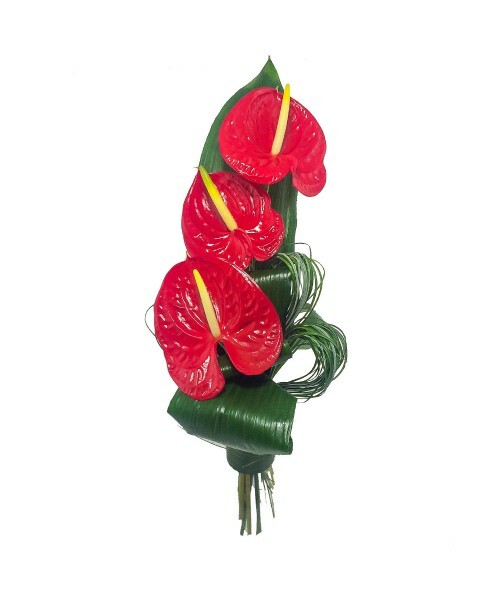 Anthurium is a very beatiful long-lasting flower. Please order at least 1 working day in advance. Say "Beautiful day" to your beloved. 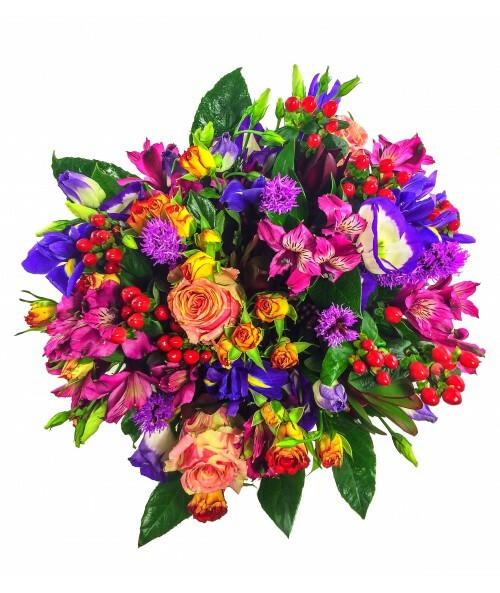 This amazing colourful bouquet will create a smile to their face from the early morning ! No matter what occasion it is - with this choice you will score. Colormap is simply amazing in each season of the year! The gift basket full of surprise! Not only plants but someting else - a teddy bear, a champagne and a box of chocolates. Give a present with long-life ! 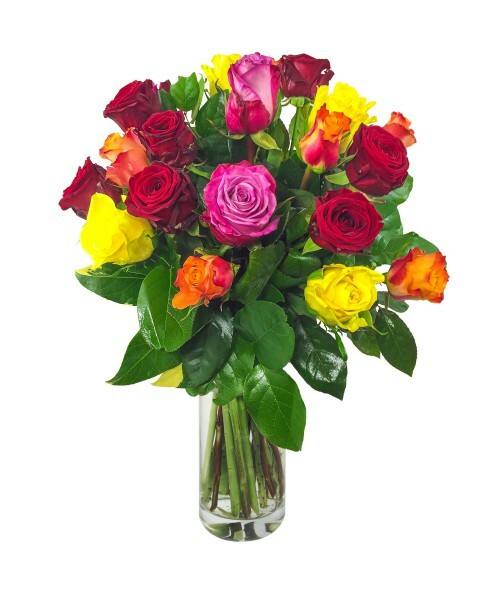 The recipient will enjoy these flowers really a long time. and moreover get some more gifts in this basket. 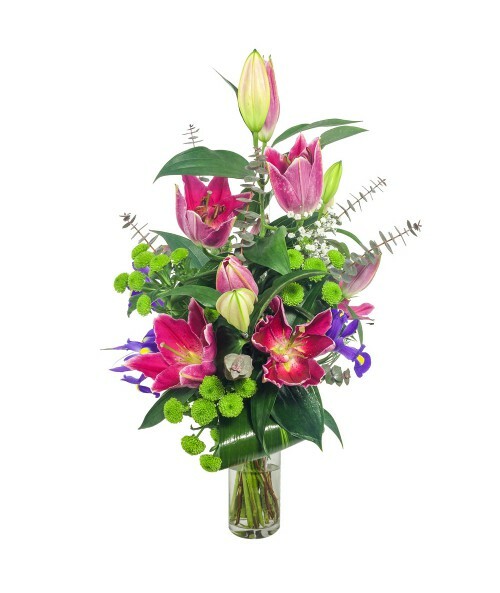 Express your feelings and say "I am really lucky to have you" with this fragrant lilies bouquet. She will love them. 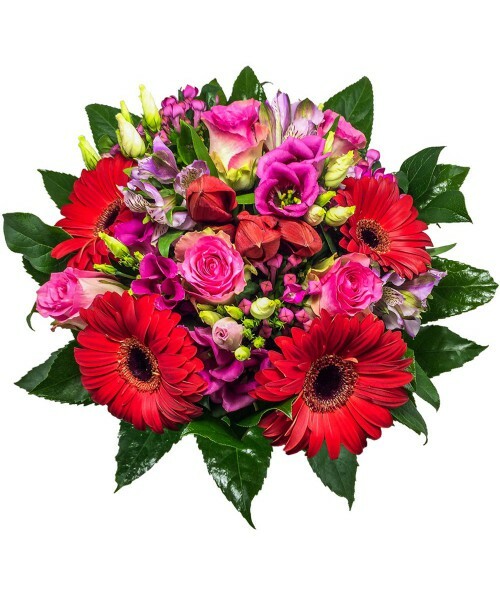 Holland gerbera daisies top-class quality EX. Price online is better than in the shop! Do you want to make someone happy but you would like something simple? 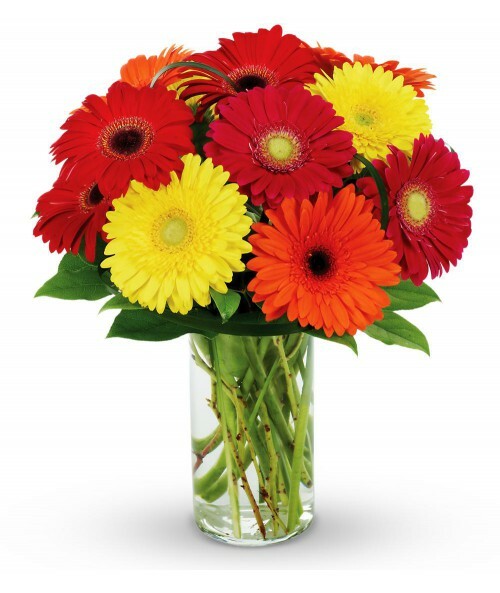 Popular gerberas are here for you. We recommend you to add also some greenery. 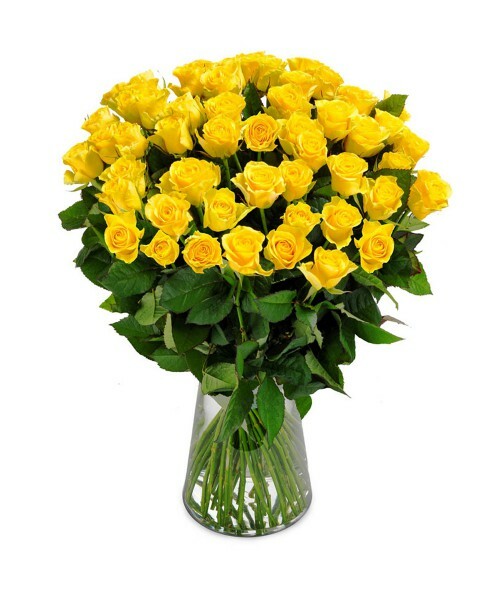 Do you want to give a present to a romantic and tender woman or girl? 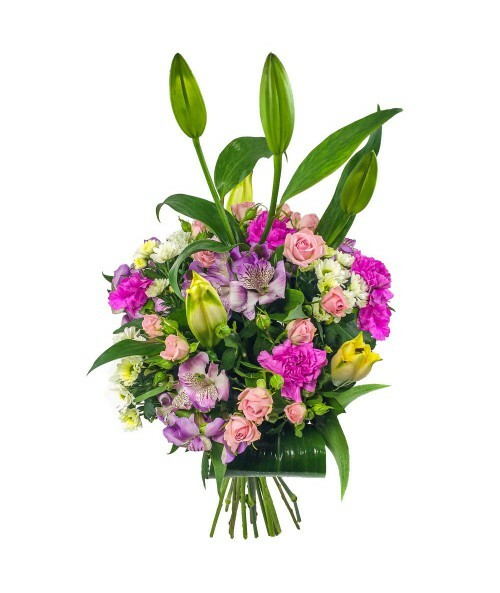 So this special floral kiss in pastel colours is the right choice. Are you considering if to choose round bouquet or one-sided bouquet? 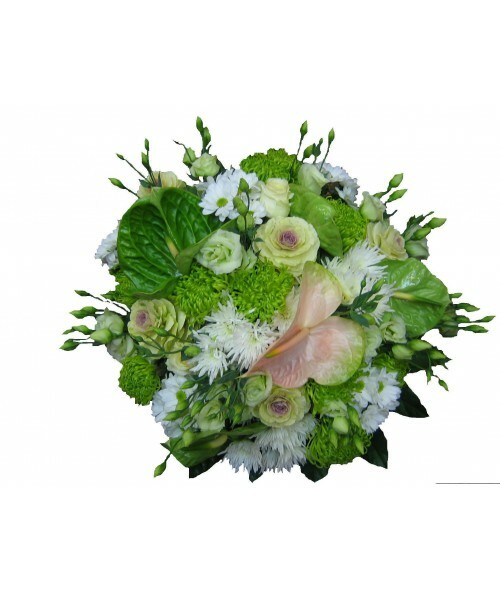 One-sided bouquet mostly looks bigger than round bouquet in the same price. So if you do not want to invest much money, it is a good choice especially if you want to say "Thank you" to someone. Love is actually love. 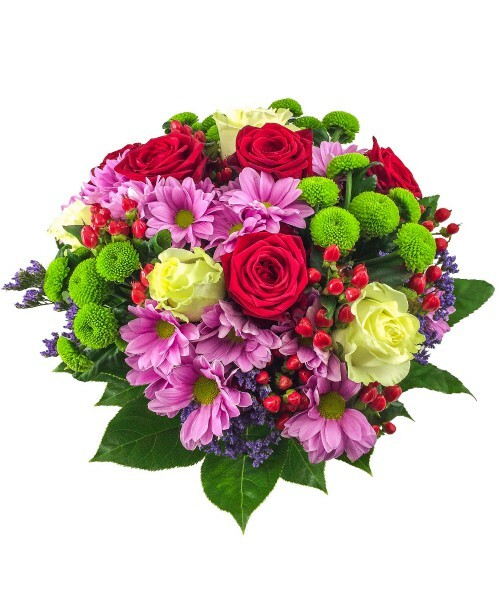 This mixed love bouquet can prove it. 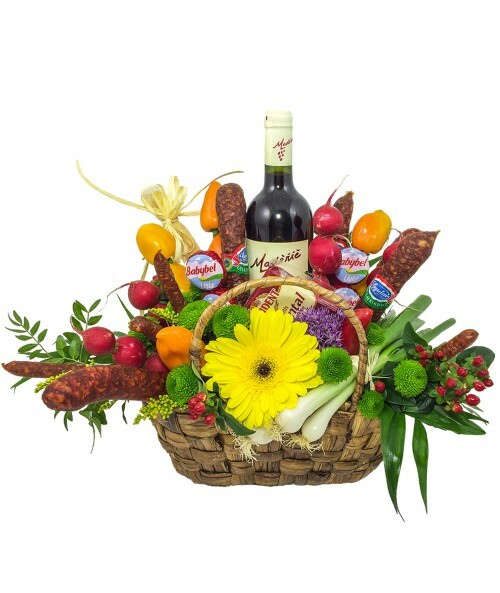 A good bottle of wine, sausages, cheese and vegetables in a nice seasonal decorated basket. Sales of wines and spirits only to persons over 18 years of age. Every good food and wine lover will be surprised nicely. Not matter if it is a man or a woman. Please, order at least 1 working day in advance. Price online is lower than in our stores! 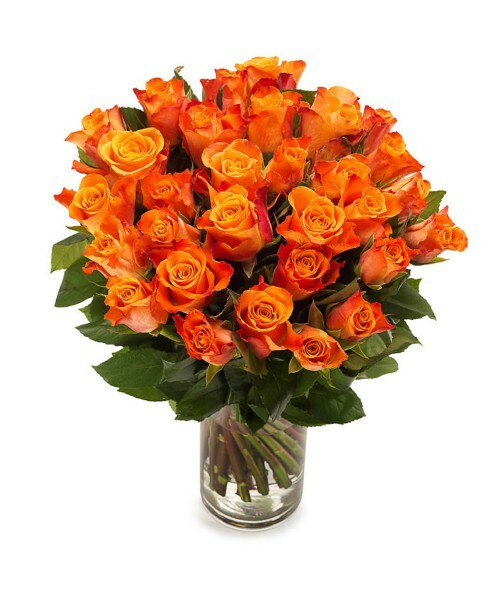 Orange roses are vibrant, cheerful and express fascination when you give them to someone. 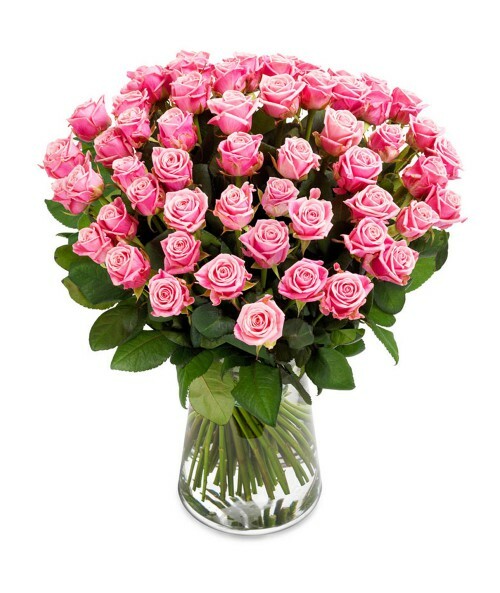 Pink roses have come to mean romance, joy, happiness, gratitude and admiration. 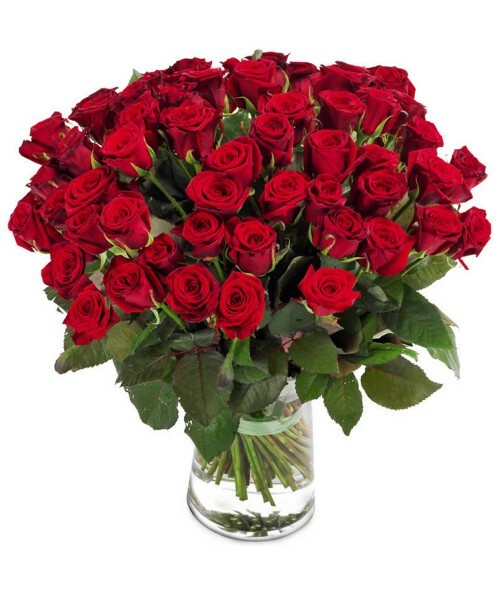 Red roses immediately bring to mind passion and true love. 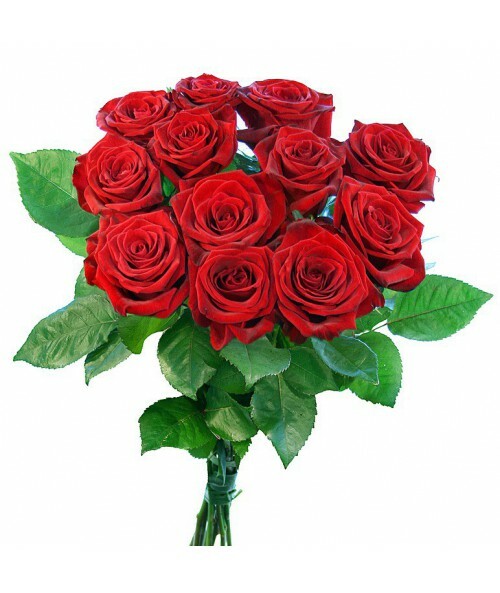 Red roses can also convey thoughts of courage and congratulations. 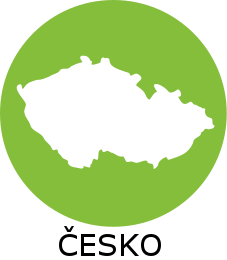 Wine and box of chocolates are available only in Brno. 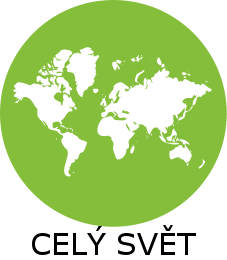 It can be substituted in other localities. 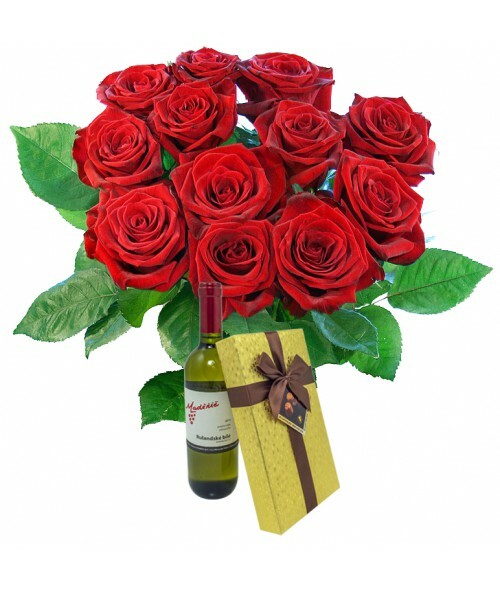 Are you not sure if choose roses, chocolates or wine? Send all of them for our special price! Send triple joy ! 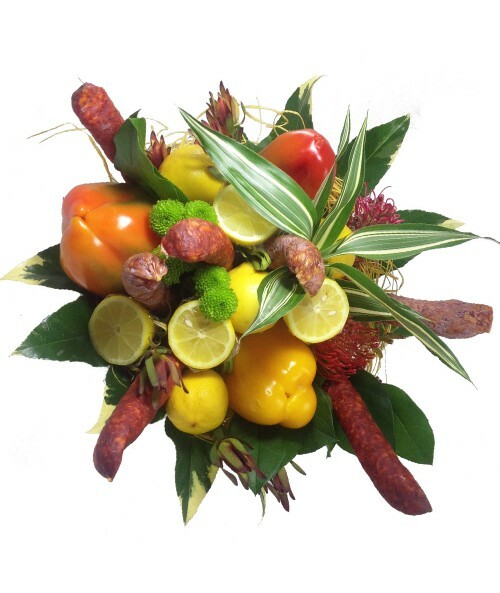 Salami bouquet is an ideal bouquet for your man. But do not forget also to women. 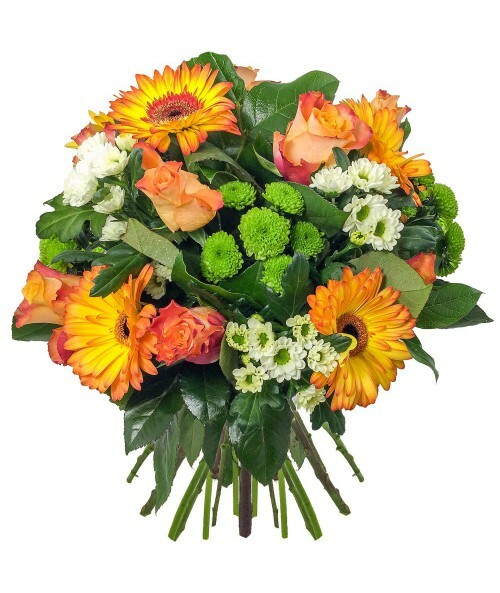 Some of them will prefer this kind bouquet to roses or liies. Neccessary to order at least 1 working day in advance! 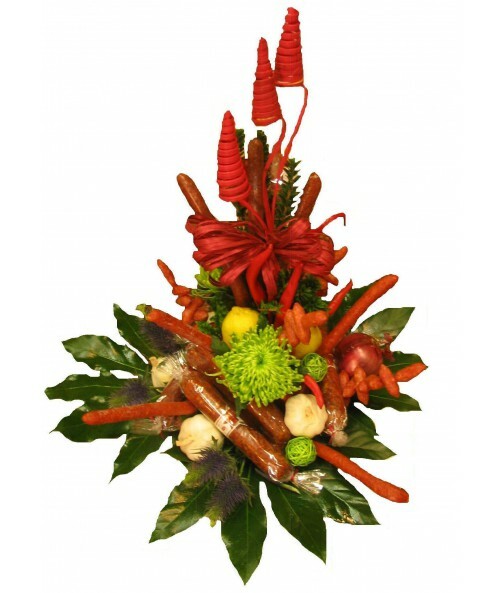 Untypical arrangement of flowers, sausages and vegetables. Bring the shine and summer to your beloved. 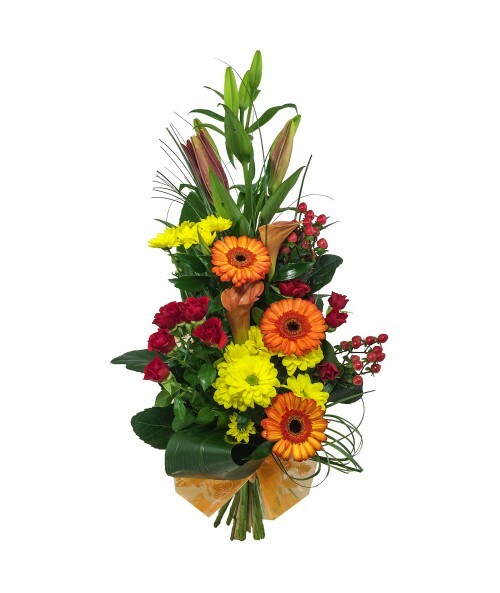 Bouquet in shining colour will achieve it. The colour can be changed according to the availability. Available colours are white yellow red or violet. 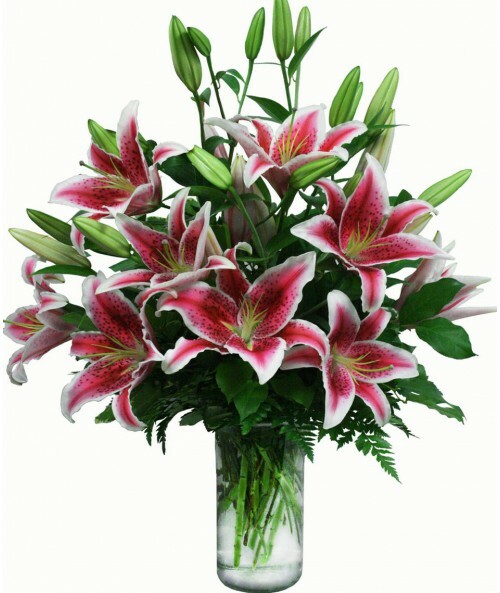 Stargazer lilies in quality SUPER. Oriental Lily Stargazer is the most famous lily of them all. They are super long lasting and great smell ! We recommend you add also some greenery. 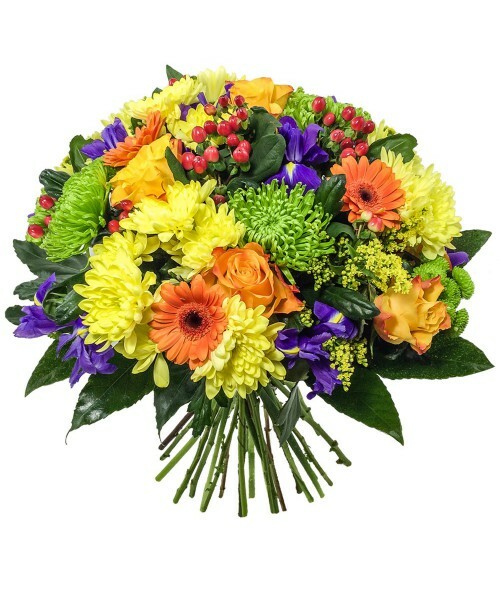 Put somebody to a better mood by sending this bouquet reminding the blooming summer meadow. Price online is lower than in the shop! Traditionally they are a symbol of friendship and happiness. They are also perfect to say Thank you.